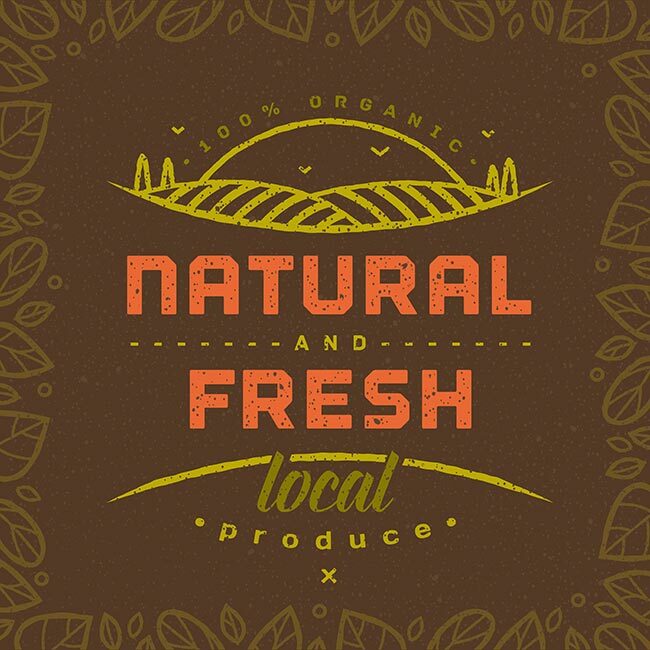 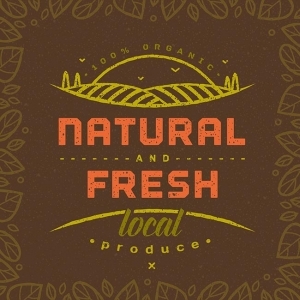 A beautiful pack of ten organic lifestyle related vectors. 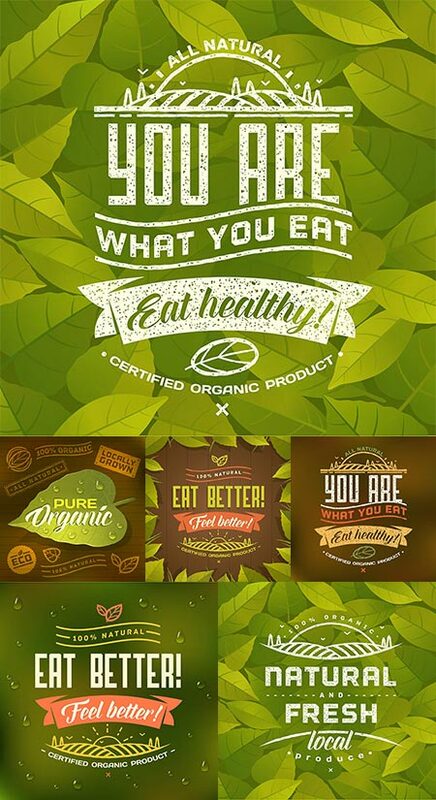 They combine texts and minimalistic illustrations with earthy colors, like green and brown, to create the best visual representation of what an eco and green diet looks like. These images are perfect for any sort of vegan restaurant since the motivation writings and green leaves illustrations have the best effect on the costumes. 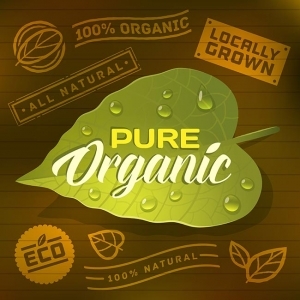 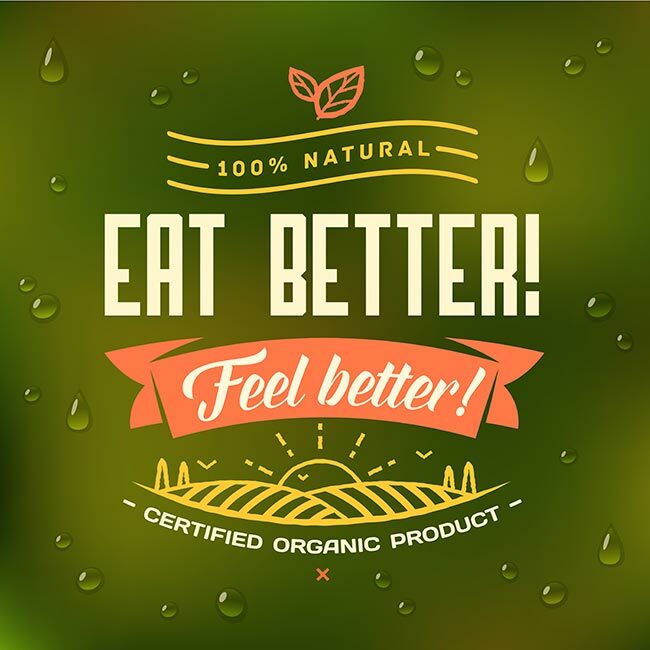 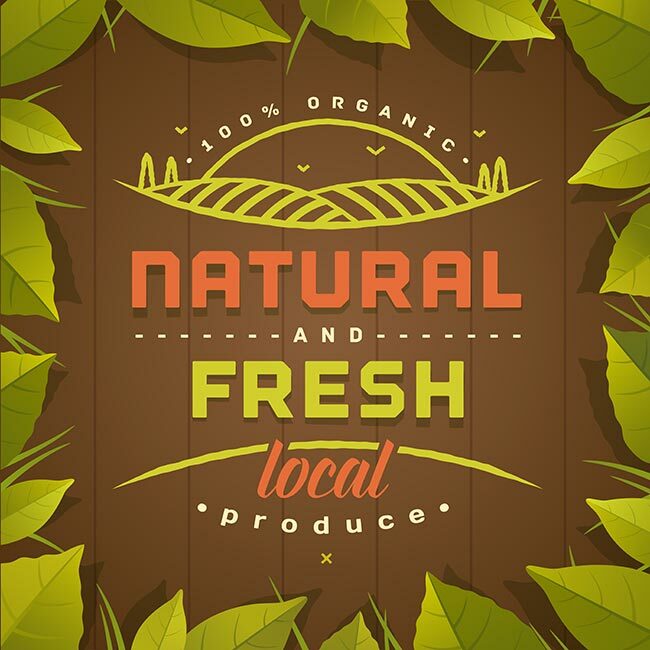 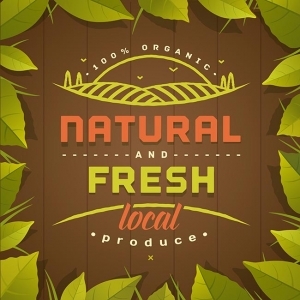 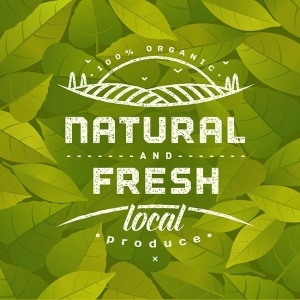 License: You can use Green organic lifestyle vector banners for personal or educational purposes.